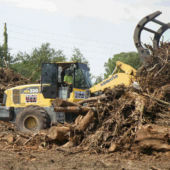 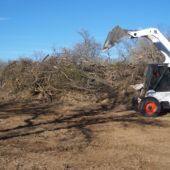 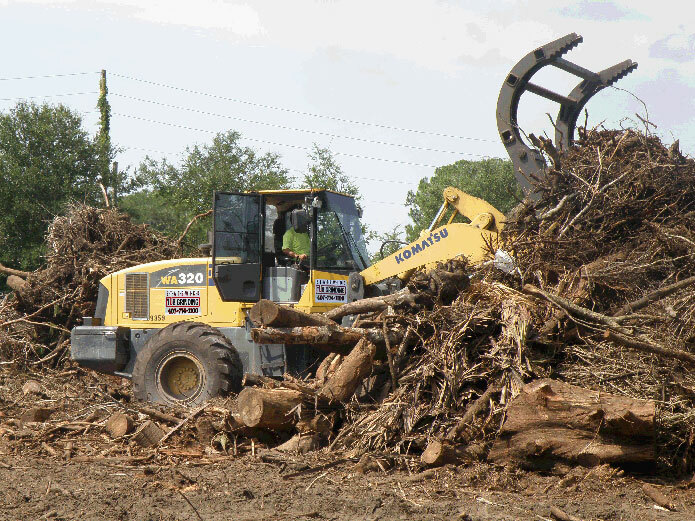 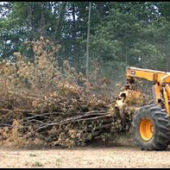 Tidy Tree Work provides land clearing services to both residential land owners and commercial property developers in Sydney. 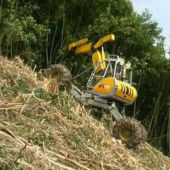 Typically the trees will be felled and waste removed with a winch fitted 18 inch capacity wood chipper. 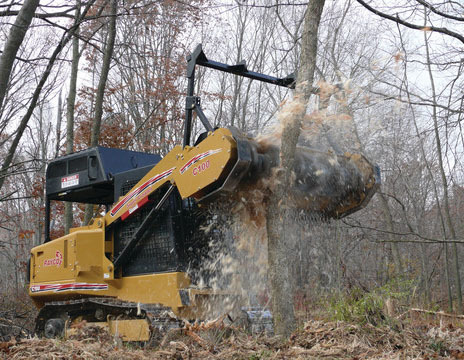 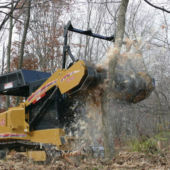 Options for stump removal include grinding with one of our stump grinding machines or removal of the tree stumps and entire root ball using an excavator-usually the stump grinding machine is the more economical option as significant logistics/dumping costs apply in Sydney when disposing of tree stumps including root balls.Land clearing of sites with a large volume of saplings and dense undergrowth may best be performed using a forestry mower. 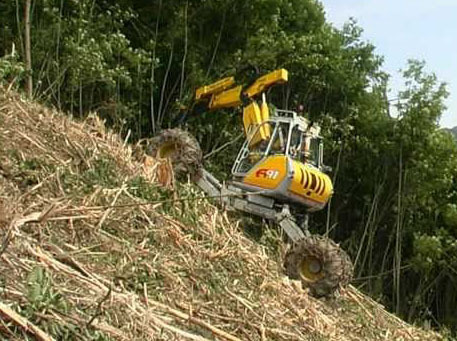 For sites with steep or difficult terrain in Sydney we can supply a 4×4 All Terrain excavator (fitted with mulching attachment) to clear trees & vegetation. 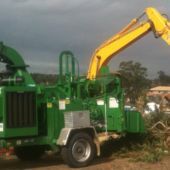 This truly impressive machine has almost unlimited capabilities when it comes to difficult sites, it can be used to sieve water weeds from dams and canals or to drill out post holes on very steep slopes. 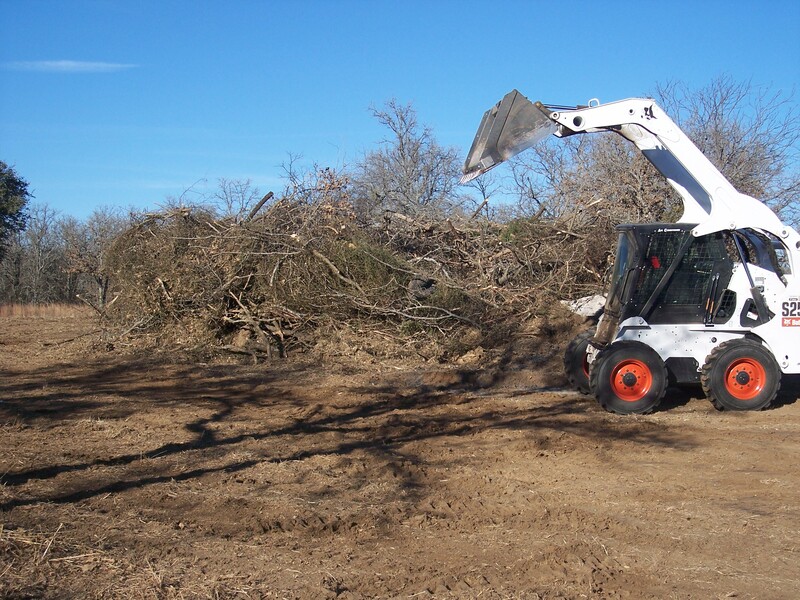 With all heavy equipment use a project will need to be large enough to justify its deployment including transportation costs.